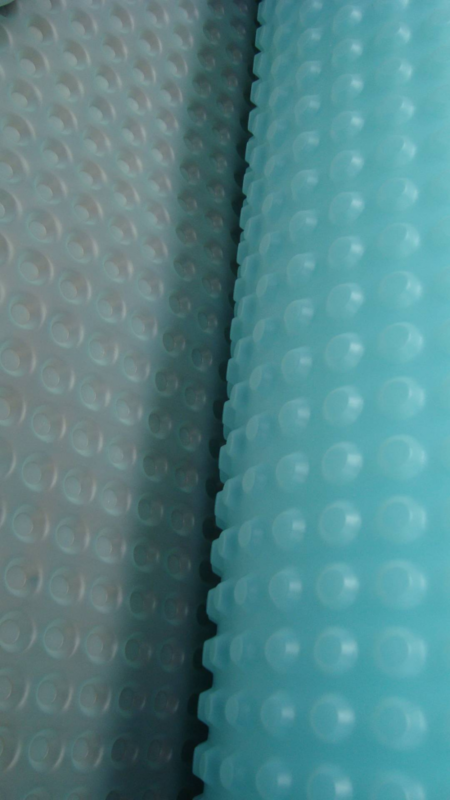 This cost effective Damp Proof / Tanking membrane manufactured from polyp­ro­pyle­ne. 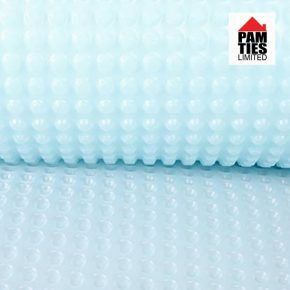 This mesh faced damp proof tanking membrane has 2mm studs formed on one face of the product and a po­lyp­ro­pyle­ne mesh welded to the other side. The perfect modern solution to the problems caused by rising damp. 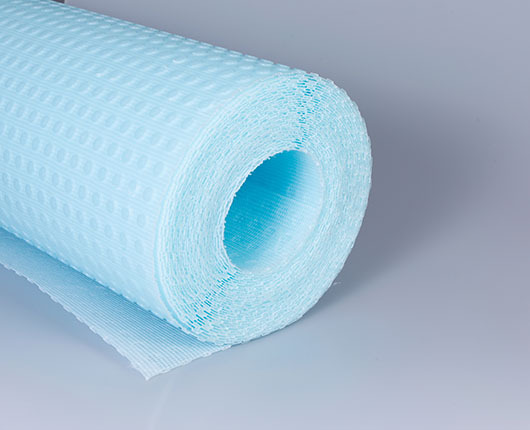 This cost effective Damp Proof / Tanking membrane manufactured from polyp­ro­pyle­ne. 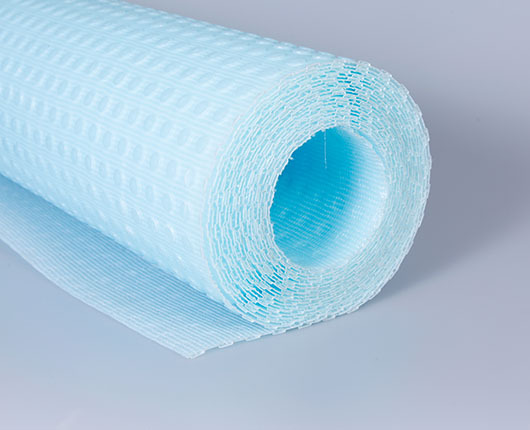 This mesh faced damp proof tanking membrane has 2mm studs formed on one face of the product and a po­lyp­ro­pyle­ne mesh welded to the other side. The perfect modern solution to the problems caused by rising damp. Mesh allows excellent key for plaster, render, plasterboards etc. good condition, it does not have to be removed and the membrane can be fitted directly over. If the render is damaged, local repairs may be required. 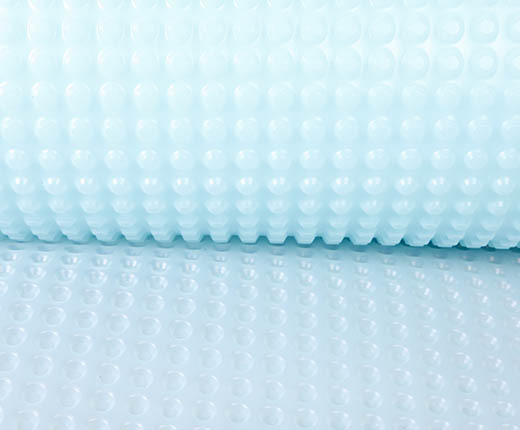 undulating, better results are produced if the wall surface is dubbed-out flat with sand & cement prior to installation of the membrane rather than dubbing out over the top of the membrane. 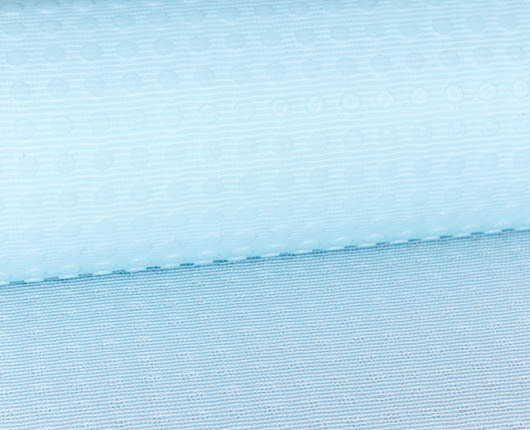 growth can be seen, use a fungicidal product prior to the fitting of the membrane. If any evidence of wet rot or dry rot is seen, have it dealt with by a qualified remedial specialist.